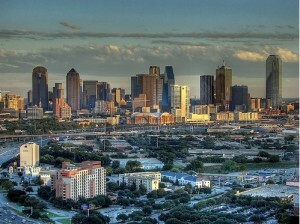 RE News - Your Guide to Finding the Dallas Home You'll Love! In the Dallas real estate market, conditions continue to favor sellers over buyers, even as more houses become available compared to his time last year. 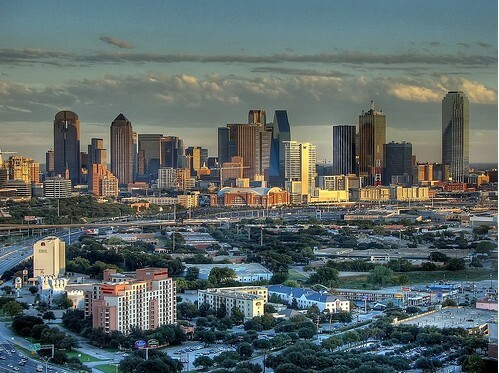 June 2015 found an increase in the number of new listings, active listings and pending listings for single-family homes, according to information from North Texas Real Estate Information System. The 12,6662 new listings in June 2015 represented a 7 percent increase over June 2014. Active listings decreased 12 percent to 19,558 over the same period. Pending listings had an even higher jump, with the 8,719 pending listings in June 2015, indicating a 14 percent increase over June 2014. Actual sales of single-family homes also increased over the same period. The North Texas Real Estate Information System reports that in June 1025, a total of 10,575 single homes were sold in the Dallas area. This represents a 12 percent increase over sales in June 2014. Prices in the Dallas real estate market continued to climb during that year-long period. The median price of a single-family home in the Dallas area increased 12 percent between June 2014, to $220,000. Average home prices rose 10 percent during that period to $276,463. The dollar volume of sales during the year increased 23 percent. In total, $2,923,596,225 worth of homes were sold in June 2015. Homes spend an average of 39 days on the market in Dallas, which is a decrease from the same as in June 2014. Generally high prices, limited availability, and quick sales of those homes that come up for sale make the Dallas real estate market a favorable environment for sellers. See more NTREIS MLS housing activity report here. Watch the Dallas real estate market in real time with these interactive charts. Smith & Smith Realty provides expert real estate services to residential buyers and sellers in Dallas and surrounding communities. Contact us today for more information on Dallas real estate and for professional assistance navigating this sometimes complex home market. ~ Rain, rain go away….come again another day. I just want it to stop so we can deal with what we have. Enjoy this video taken on sunnier days at Klyde Warren Park. Gone are the days of easy selling and financing. HA! Believe me, it was never easy. The real estate market has consolidated since the 2008 bust. Just like the lending and banking industry. As a consumer you have less choices. That’s unfortunate. It’s harder to do a deal. Because you probably don’t buy or sell homes on a daily basis you don’t understand the real estate industry nor how it operates. This is the number 1. factor for not trying to sell by owner. Financing and appraisal issues are again killing deals. You chances of completing a successful transaction are very, very low in today’s world. Everyone and anyone is on the Internet today, would you not agree? With so much content and mis information your home is competing on third party sites that use your home as content to sell advertising. You are competing against every home listed in the world. Even if you’re showcased you are competing agains millions of properties. It’s hard to find a needle in a haystack. In fact, most internet leads are bad and most are looking to rent or look at home design or decoration ideas from you, your personal residence. It’s a proven fact that 96% of homes sales are made by a buyers agent not the listing agent. Why? Because they work with serious home buyers & listing agents work with serious home sellers. A local Internet strategy, direct mail and the local MLS will sell your home quicker and for more money. Third party sites are far from the real MLS. Technology is robust and accurate and there are local buyers and agents prospecting your home for a fast sale, 24 hours a day. No third party site required. If you do for sale for owner, open houses are not the answer. Why open your house in this day and age and not know who is going to come? Open houses are an open opportunity for thieves to prospect you home. Safety is another concern. On the other side, open houses are good for qualified buyers to research a neighborhood. 4. Using an agent will get you more money – How much? I recently had a client that was approached on a business property. She was solicited directly from an investment group looking to buy up a block on Central Expressway. There are many solicitations done this way. They want to buy wholesale or discounted. They throw a number out and if you like it you take it. Instead of finding out the retail value of a property and working that angle. On this particular deal, they lost $200,000. by not finding out what property is really worth. The fact is an investment group will go low and can afford more. This happens all the time. It’s worth the extra time to find out the retail price of your property. The infographic above is a great visual to share if you like. The negotiating part is the hardest. 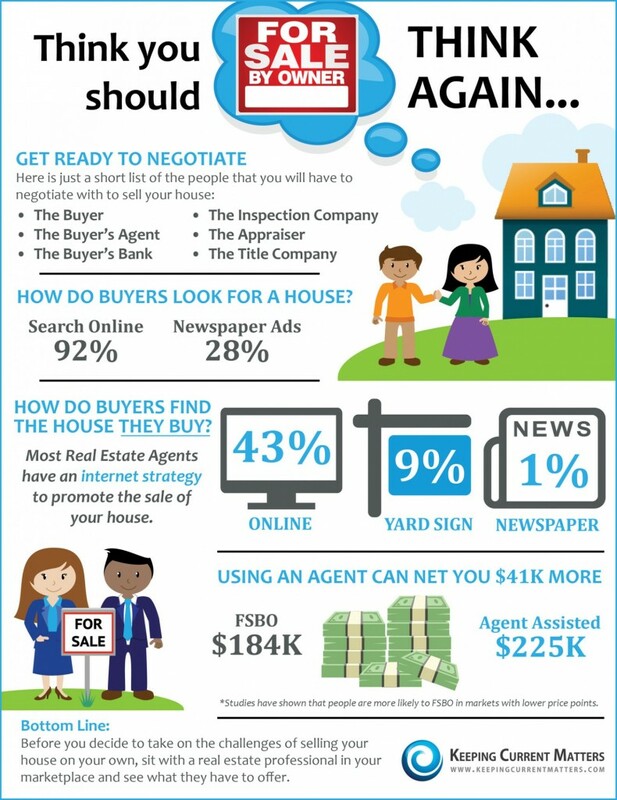 Remember, you have to sell your home 3 times: to the buyer, lender and appraiser. Homes prices have not caught up with price increases so you might have to appeal an appraisal and that’s a totally different topic. The points above are valid if you don’t know the real estate market. On the other hand, if you know what your doing, by all means give it a shot! Here’s a free resource guide for sellers if you’d like to know how to navigate the real estate market. And it’s an official national holiday? Who knew? It started back in 1995 during the Clinton administration as a week – long celebration. 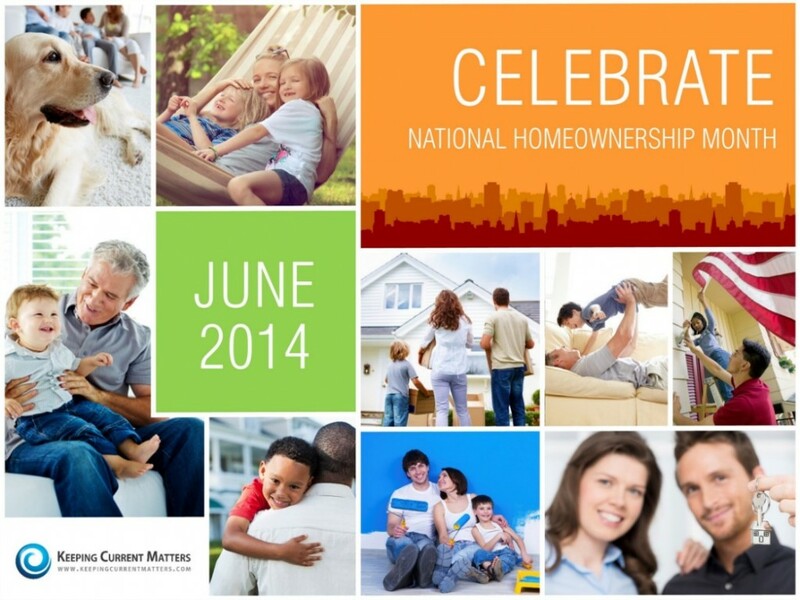 In 2002, President George W. Bush made June National Homeownership Month. Here’s a link to the proclamation. This is even more important today as our nation is still healing from the real estate bust. Homeownership encourages personal responsibility and the values necessary for strong families. It’s a huge responsibility and not everyone should be a homeowner. The market continues to be demanding and competitive and will remain so for a while. Taking the time to educate yourself on the financial responsibilities of owning a home is a good place to start. Finding a great real estate agent to discuss the correct process is imperative in today’s market. If you’re thinking about buying a home and don’t know where to start here’s a free home buying guide. It’s deals specifically with today’s market and what you need to prepare for purchasing a home. It will save you time and money. It takes time to find and buy the right home. Don’t ever feel pressured to do something you’ll regret. Coming home to something you own is one of the greatest achievements anyone can attain. And paying off your mortgage is next. It’s possible to create real estate wealth this way. This is a great reason for celebrating national homeownership month! 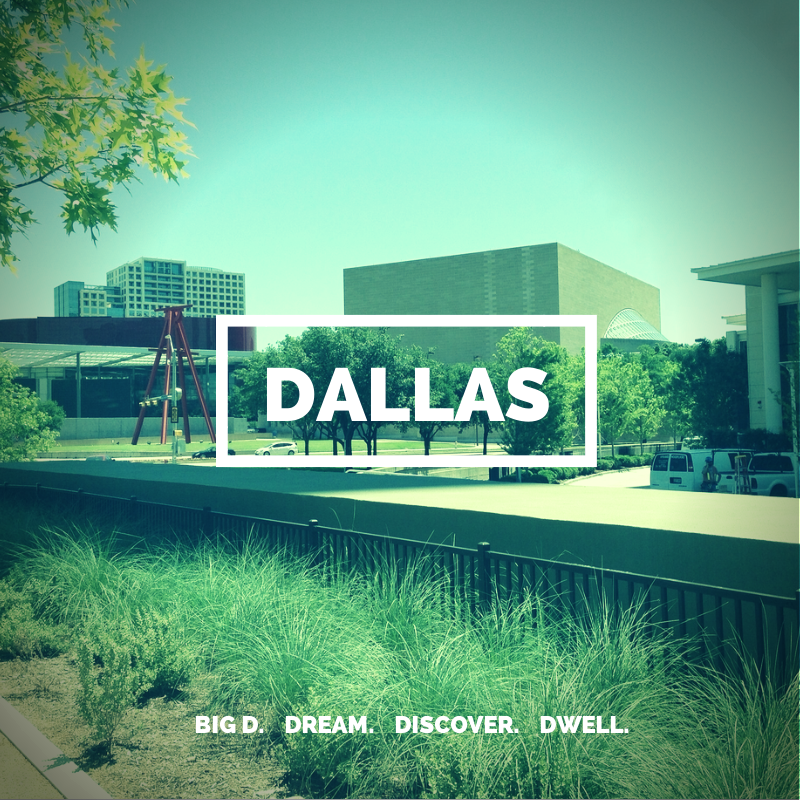 Search for Condos in the Most Walkable Neighborhood in Dallas Now! Are you looking for an Uptown Lifestyle? Close to your work, dining, entertainment, shopping, low maintenance home plus luxurious! If the list hits all your hot buttons. Try this condo search for all homes within a half-mile radius of Klyde Warren Park. It’ll make your search easy and fun! 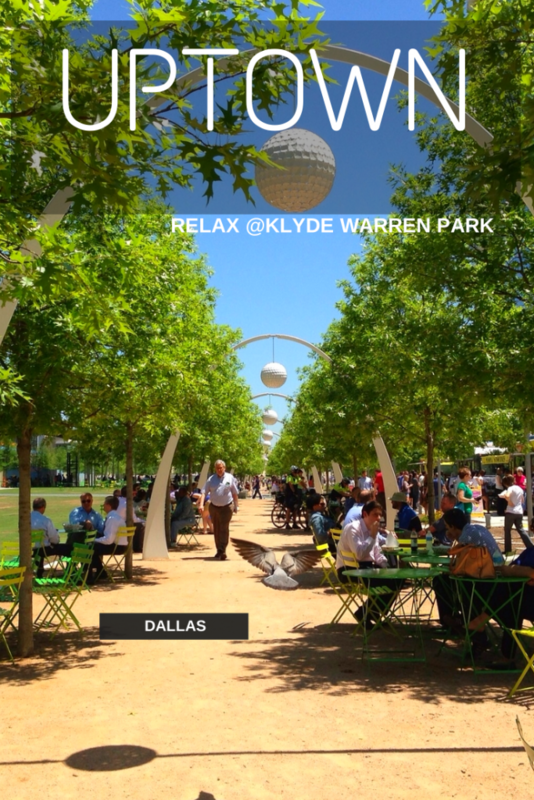 Click Relax @Klyde Warren Park to stop searching and start finding the home of your dreams. Why Use Smart Home Search? Do you ever feel like you’re drowning in a sea of listings? There’s so much duplicate content on third property sites and status information is not accurate. That’s bad especially in a tight market with fewer homes available. I know frustrated buyers can feel my pain. I get calls every day about bad listing data. It’s just not right! What is a Radius Home Search? It’s a search that shows homes for sale within a certain distance of a specified point. It could be your work address or school address. If you want to live close to family then enter a home address. It’s an excellent way to shorten your commute. Which is a number one criteria with all our clients. I have built Radius Search pages on our sites to make it easier to find homes close to schools & work. You can do this too by entering any address and it will automatically give you the Latitude and Longitude. Then you specify a distance from that point for listings to appear in the search results. You can also pick other criteria like price range, bedrooms, features and more. Go the the home search page enter your city and other criteria. Then go down to line 5 and click radius and enter the address and miles (.5 to 20 miles) for your radius search. Voila – instant results! Why Search for Listings within a Certain Distance of a Known Location? Find homes for sale near friends or family. Seniors needing to live close to medical care. Urban home buyers wanting to be where it’s at! Desire to be near a certain town or location, you can compare pricing for homes a little farther out. Locate near a landmark, biking routes, lake, hiking trails, parks and so on. Close to private schools, major highways, businesses, employers, shopping and more. One search I built last year that has been very popular: Homes within a 2 mile radius of Shops at Legacy. This radius search will show you all listings around the Shops. Shops at Legacy only have apartment rentals and luxury townhomes for sale. So if you wanted a single family home “close to the scene” this search would be ideal. You get the idea. Below are a few searches I set up for you to try. Hopefully, they will make your home searching process faster & easier! Smarter is better! Don’t you think? If you know someone who can use this search please feel free to share this post. I have added many extra features to our home search page that you can’t find or do anywhere else. A local Dallas area company DAS has direct relationships with human resources departments both locally in North Texas and throughout the U.S. 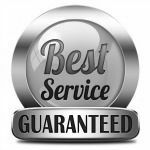 So what is the business service that DAS brings to major Fortune 500 companies? 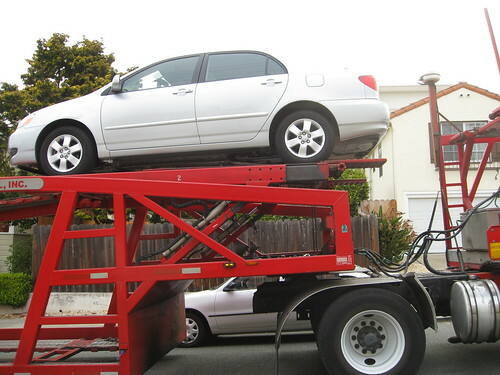 When people relocate to a new city or region they move their furniture and they also have personal vehicles that might need to be transported to the city to which their relocating. That’s where DAS comes in. When companies move employees they use a third-party relocation provider and DAS ships about 4,000 cars a year into Texas currently. Texas is one of their best relo states as residents move out of the North and Rust Belt region plus many companies from the Golden State of California are moving to Texas as the cost of doing business is much lower in Texas compared to California . Overall DAS is one of the bigger relo car transporters as they will transport more than 102,000 cars this year. Ever wondered what the cost by category of a new home home build is? Here’s the sales price breakdown for a home with a final sales price of $310,619 by percentage/$ cost. PERFECT… PERFECT HOME ….when you move in it still won’t be perfect. You’ll find yourself going …. I shoulda done this …. or wish I’d done that. And that’s perfectly normal because everyone does it! If ADM does choose Dallas, as its global headquarters, it would add to Dallas’ resume of Fortune 100 companies. Archer-Daniels-Midland Co (NYSE: ADM) is considering Dallas for its global headquarters. ADM executives, the world’s largest corn processor, is looking for a location from which international travel would be easier. ADM’s current headquarters are in Decatur, Ill. Dallas/Fort Worth International Airport has often been cited as the reason for companies moving their headquarters to DFW. If ADM did choose Dallas as the location of their global headquarters roughly 100 corporate employees would be relocated here and the Decatur facilities would remain its North American headquarters. As one of a few cities ADM is considering for relocation of its global headquarters, if chosen, this would certainly add to Dallas’ having a multitude of Fortune 100 companies with headquarters in North Texas. ADM is currently #100 on the Fortune 100 list of Fortune 100 companies. The Dallas Business Journal yearly publishes a list of small, medium and large business firms recognizing them as a Best Place to Work company. The #9 slot for a medium sized company went to Slalom Consulting a national business and technology consulting firm. Slalom ranked #18 on the 2012 list so they’ve jumped up a total of 9 slots to #9 in 2013. This honor is bestowed on a firm via a survey of a companies employees that asks questions about the organization. Slalom came into the Dallas market in 2007 and currently has 150 employees in their Dallas office. Slalom is known for their innovative work in technology solutions for healthcare, financial services and retail. Needless to say all three are good fields to be involved in but healthcare is (my opinion) is probably their toughest category with the implementation of Affordable Healthcare (aka Obamacare). Slalom Consulting, founded in 2001 and based in Seattle has since grown to over 2,200 consultants nationwide. The company is no slouch when it comes to being ranked in various business categories as Consulting Magazine has ranked them as a Top 10 Best Firms to Work For. Congrats to the Dallas office of Slalom Consulting on their continued accomplishments and growth. Look forward to seeing what slot # they’ll be in 2014 on the Dallas Business Journal list of small, medium and large business firms recognized as a Best Place to Work company.